Choosing the right career is one of the most important decisions of a person’s life. Today, the world is filled by a majority of people complaining about their jobs. They are not satisfied by either the money they make or the long hours of work they are required to put into. This makes it very important to decide which career to choose whose problems you are ready to take upon. One way to formulate the right choice for making a career decision could be looking upon the ever-changing world and the requirements for it to be moving forward. Getting into a career is the first step. What has to be looked upon next is the sustainability and security of your job. Before getting into any job, people often look at various statistics regarding the health of the job market, the opportunities available and the earnings to be collected. 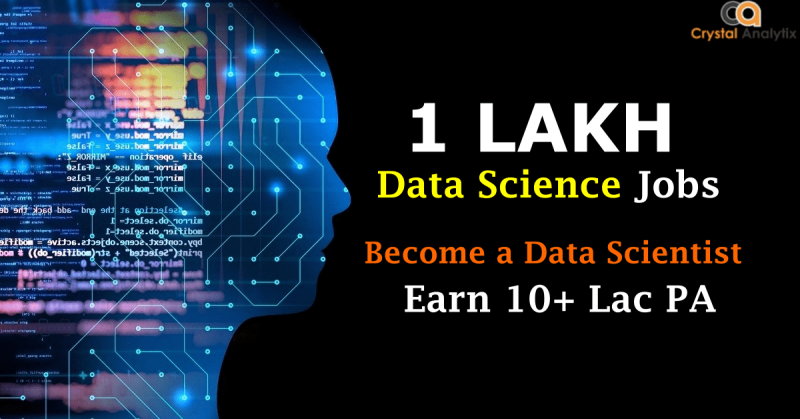 The attention is thus drawn towards the career in data science. 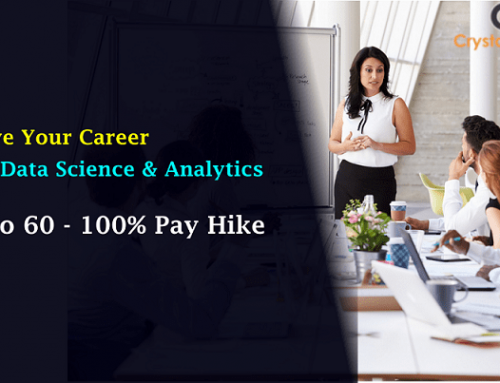 What statistics says is the demand for data scientist and their requirement in the industry would lift up to a significant mark by the next decade. 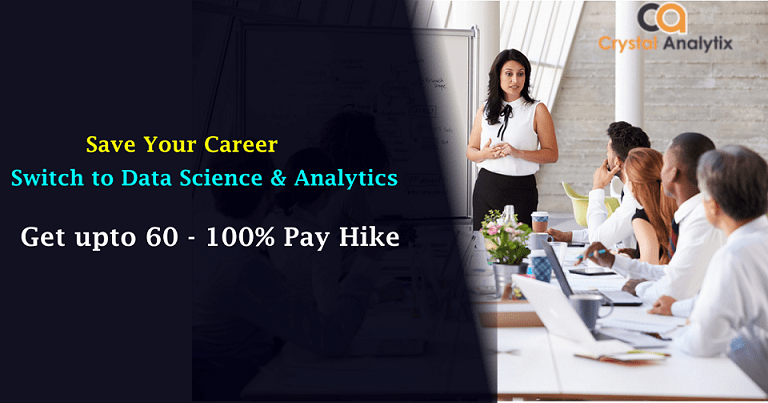 The finance, banking, and insurance industries are to be looking for experts in the field of data scientists, machine learning, data statistician, data analyst, and numerous such posts. With the increasing significance of data science among the industries which plays the role of the spine for the companies to get ahead of each other, it seems that this career is nowhere going any lower any time sooner. This assures you of the sustainability of a career in data science. Not only the traditional sectors, but also the non traditional sectors like the agriculture, driver-less transportation, aviation, healthcare and cybersecurity are now acknowledging the remarkable significance of data science. Recent reports have also shown that the vacancy in a number of jobs in data science and machine learning has been increased over fifty thousand. This gives a skilled professional the opportunity to showcase their talent and take a step further into the market. It also provides you with the opportunity to pursue the type of career in the desired field of your choice. While paying your bills, a career in data science is also beneficial in many other ways. A data scientist is indeed a better thinker and a decision maker. With numerous amounts of information to deal with in day-to-day aspect, it helps you make informed discoveries. This would also lead you towards an organized lifestyle and help you live a good life.